Experienced and Compassionate Legal Counseling Services and Representation. Through experience, dedication and compassion, The Allen Law Firm provides clients with personalized legal help when they need it most. Choosing an attorney is one of the most difficult decisions a person has to make to get through some of life’s most trying times. The sooner you can identify the right attorney for you the better off you’ll be. We are Experienced and will Fight for the Preservation of Your Rights to Justice. If you or your loved one is accused of a criminal charge a strong defense is your key to justice. The end of a marriage is an unsettling event for any couple to go through. There are many aspects that need to be dealt with during the course of a divorce, it is in your best interest to find a skilled attorney as quickly as possible. A knowledgeable attorney will give you with the guidance you need to make the process as painless as possible. Whether it is a pre-termination issue, unemployment hearing, hostile work environment, wrongful termination litigation or many other employment related issues...do not hesitate to contact The Allen Law Firm immediately for your free consult to see how we can assist you in the absolute preservation of your rights. Family matters are often exhausting, let The Allen Law Firm handle strategic negotiations to secure your personal future. Ensure you’re compensated for the pain and suffering you’re experiencing due to wrongful conduct. Let us evaluate your case to identify opportunities for you to recuperate your loss. Know your rights to workers compensation benefits, give us a call today. Whether you or your loved one are accused in a criminal allegation, going through a divorce or other family matter, have been injured on the job, in an auto accident or otherwise...you need an attorney who is not afraid to stand up in front of a Judge and/or Jury and fight for your rights. You need a lawyer who knows the law and has actual real world courtroom experience on both sides of the aisle and in multiple jurisdictions as well. You need a competent and proven trial advocate in your corner to ensure that your rights are protected. As a prior Assistant District Attorney for multiple counties in northeastern Oklahoma as well as an Assistant Public Defender for Tulsa County, Mr. Allen gained invaluable first hand experience appearing in court on an almost daily basis for over four years. 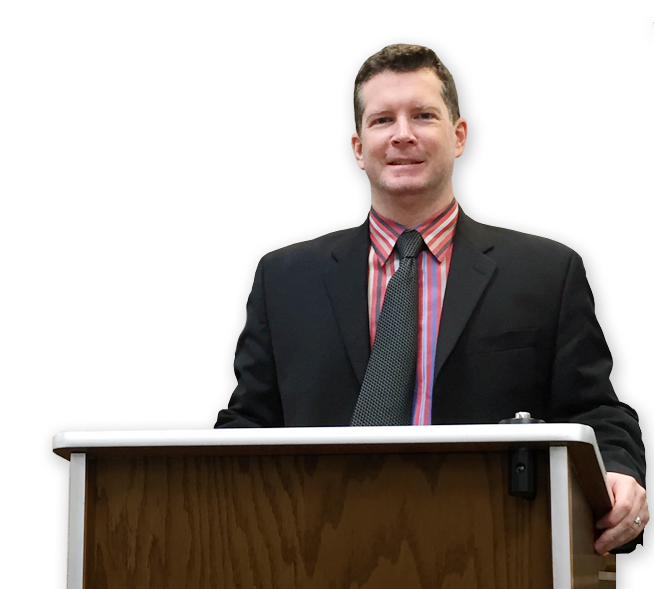 Mr. Allen has conducted innumerable hearings in front of Judges and prevailed in several Jury Trials as well. Less than 10% of all practicing attorneys are actual trial lawyers, and of that 10% less than half have won at trial. Further from there, less than half of those trial lawyers have won consistently. 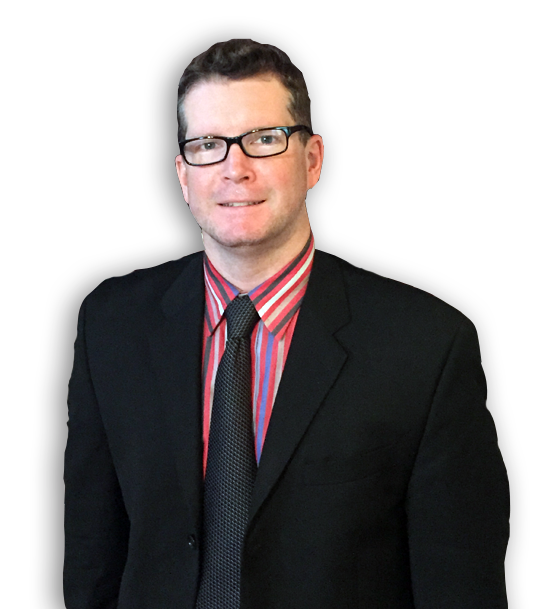 Mr. Allen has stood in front of a Jury multiple times on both sides of the aisle and in multiple venues and has consistently shown that his education, training, natural skills and abilities have made him into a competent and proven trial lawyer. Having served as a successful attorney on both sides of the aisle and in multiple jurisdictions within the State of Oklahoma as well, Mr. Allen is uniquely qualified to represent his clients with the knowledge, education, abilities and experience that very few practicing attorneys possess. It is all this and more that sets our firm apart from others. We are dedicated to each and every client.